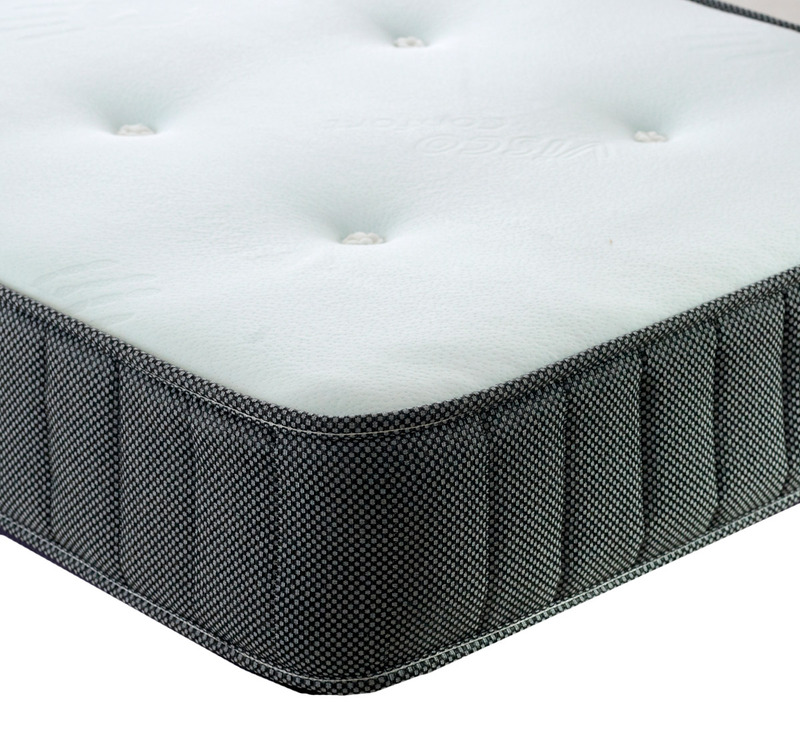 The Gladstone mattress combines springs with the latest cool blue memory foam. 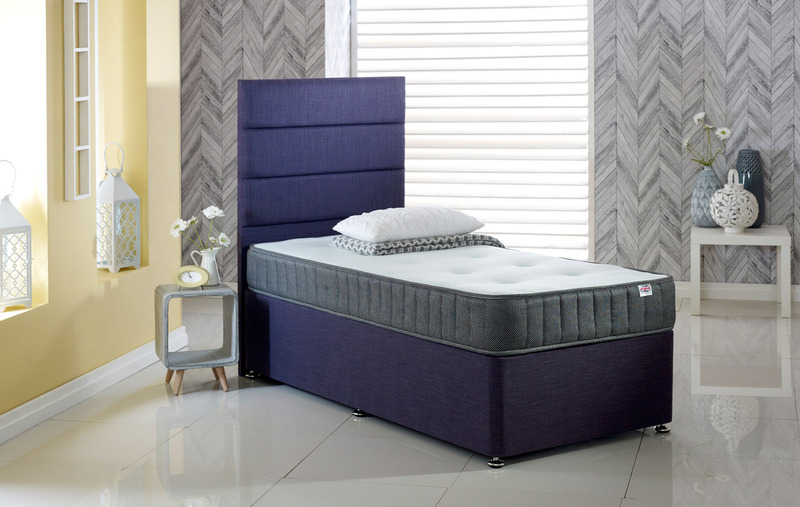 The memory foam moulds to the shape of the body while allowing the mattress to breathe and keep you cool throughout the night. A stretch fabric cover compliments the sleeping surface.